As no good film can exist without a good scenario, no opera lyric - in my own case - can exist without a good libretto. 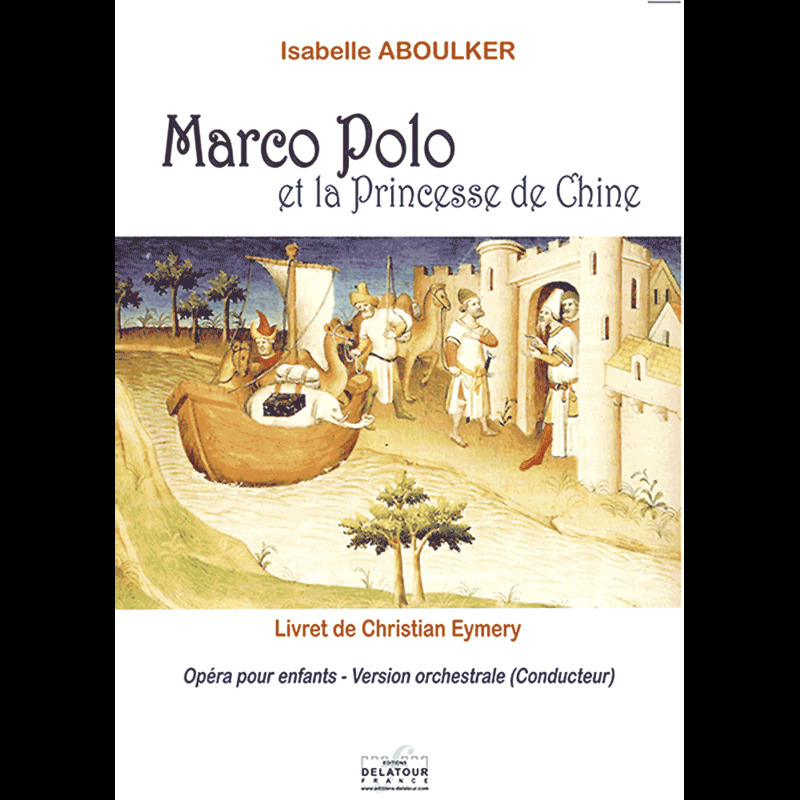 The one Christian Eymery wrote me for "Marco Polo et la Princesse de Chine" offered me fifteen texts to set to music. Brave, humorous, tender and violent, they enabled me to compose pieces of very different styles where rhythm holds a key role.